There are some schemes that appear to fall in and out of favour with the regularity of a changing wind. Wait around long enough, and a policy that is flavour of the month will soon be scrapped amid waves of fury and anguish. In modern day Britain, speed cameras perhaps provide the most stark example of this type of muddle-headed thinking. Not so long ago they were seen as the best way to make our roads safer, a simple deterrent that would spark a change in behaviour of the vast majority of speeding drivers and penalise those who broke the law. Then speed cameras started popping up all over the place, snaring motorists that were going a couple of miles an hour over the speed limit on roads that were nowhere near built up areas. With cameras viewed by many as a cash cow for the authorities, some cars were fitted with equipment that alerted drivers to their presence. By the turn of the century, operating speed cameras was proving to be so expensive that many of them were simply switched off. In the Black Country cameras have been switched off since 2013, but two of the region’s roads will see them return in the coming months. 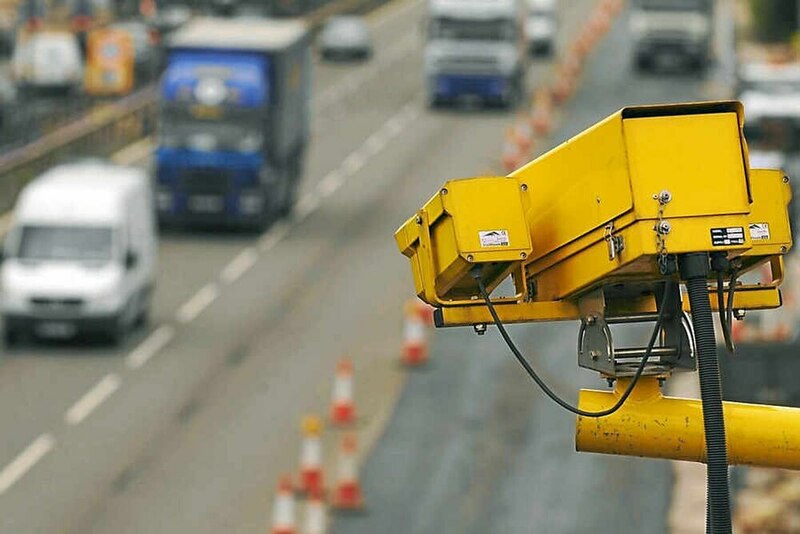 Stretches of the Birmingham New Road and the A458 have been chosen for cameras after a scheme elsewhere in the region saw a reduction in the number of accidents. Both of these routes run through areas where there are schools. And both roads have seen a worrying number of smashes over the years. If speed cameras can help reduce the number of people injured due to dangerous drivers, then we should welcome them back. But they should not be installed as an obvious means of topping up the coffers of our local councils. The number of accidents on the region’s roads remains a major cause for concern. Too many lives are lost by reckless drivers deliberately flouting the law. This needs to change, and carefully-placed speed cameras could be part of the solution. Drivers will not look forward to paying the fines. But there is a simple answer to all these problems – slow down.